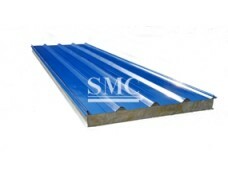 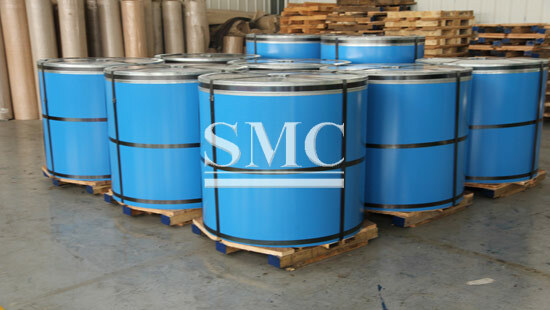 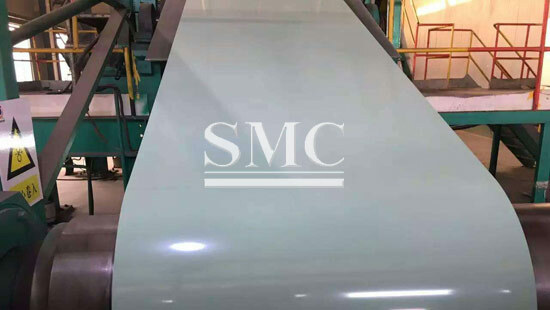 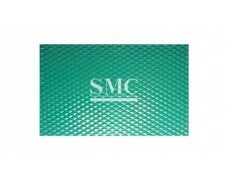 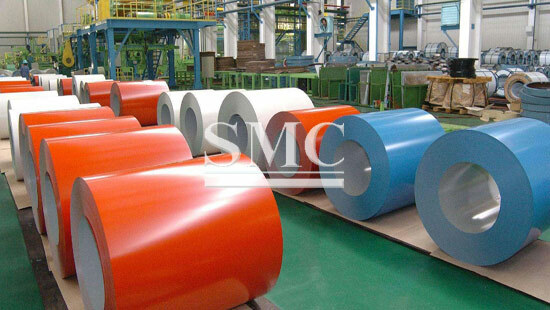 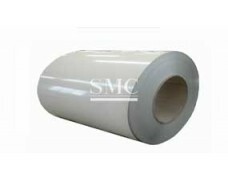 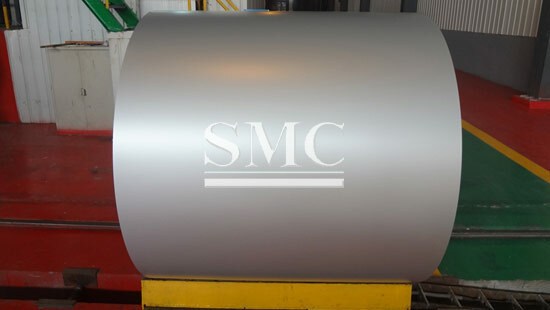 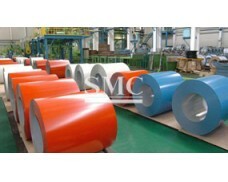 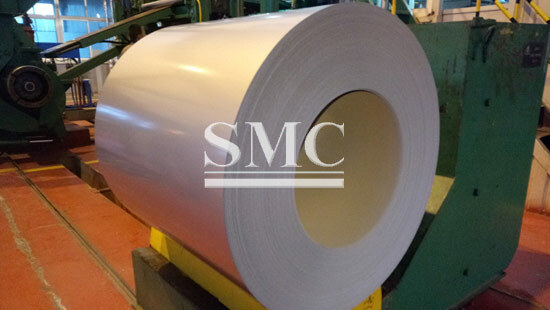 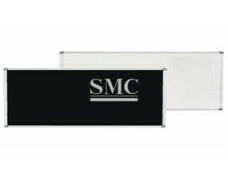 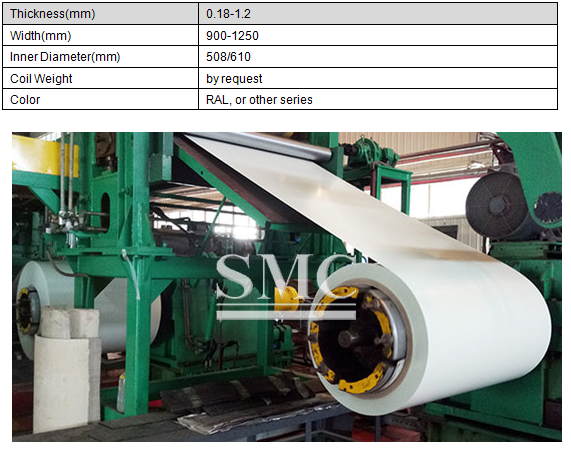 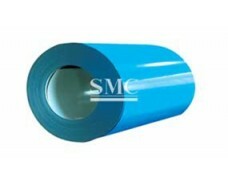 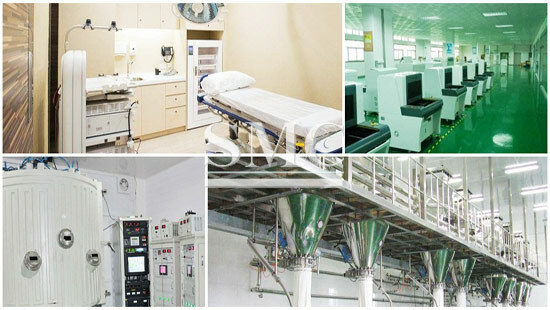 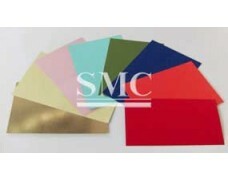 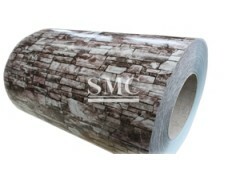 Special conductive pigment is added in the coating, so it has high surface resistance. 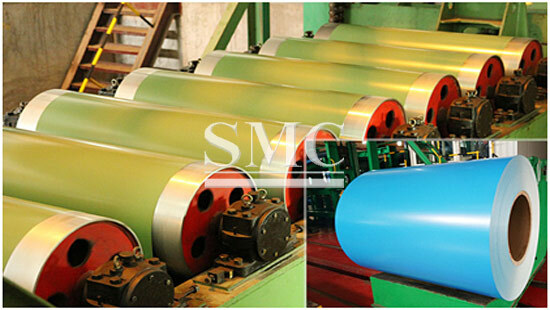 The static electricity can be released by the resistance to prevent dust from adhering and easy to be removed. 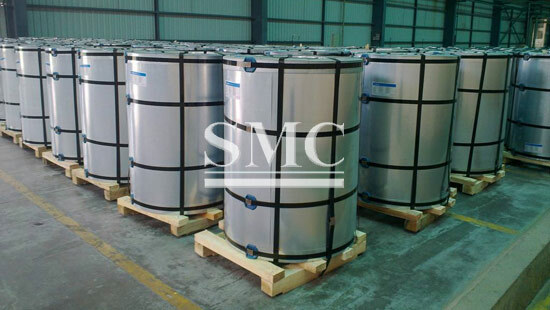 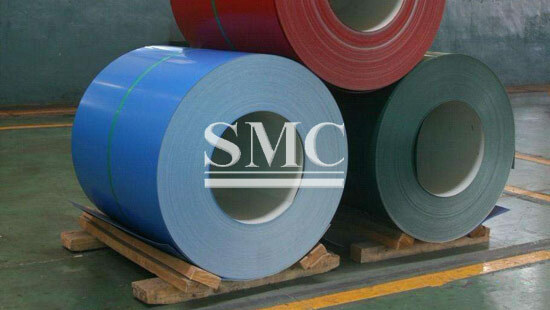 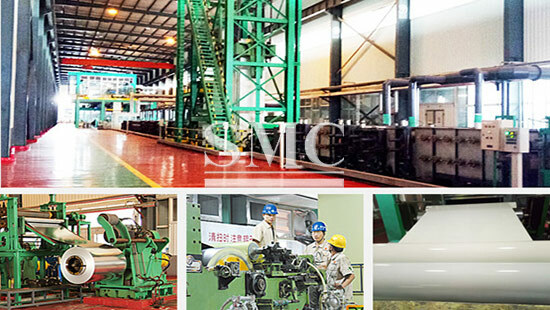 The steel has the characteristics of fire prevention, moisture-proof, anti-static, dustproof, mould proof, disassembly and environmental protection.